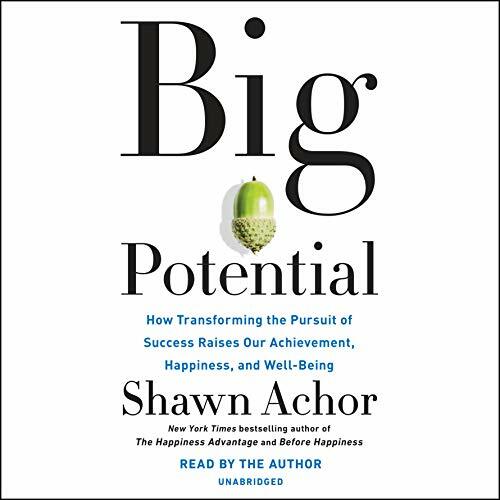 Showing results by narrator "Shawn Achor"
In a world that thrives on competition and individual achievement, we are measuring and pursuing potential all wrong. By pursuing success in isolation - pushing others away as we push ourselves too hard - we are not just limiting our potential, we are becoming more stressed and disconnected than ever. 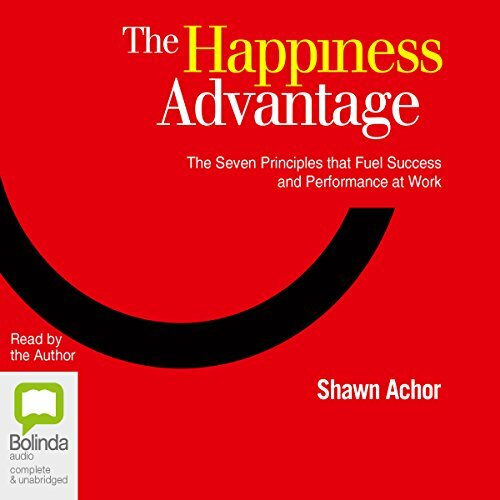 In his highly anticipated follow-up to The Happiness Advantage, Achor reveals a better approach. Drawing on his work in 50 countries, he shows that success and happiness are not competitive sports. Our most commonly held formula for success is broken. Conventional wisdom holds that if we work hard we will be more successful, and if we are more successful, then we'll be happy. If we can just find that great job, win that next promotion, lose those five pounds, happiness will follow. 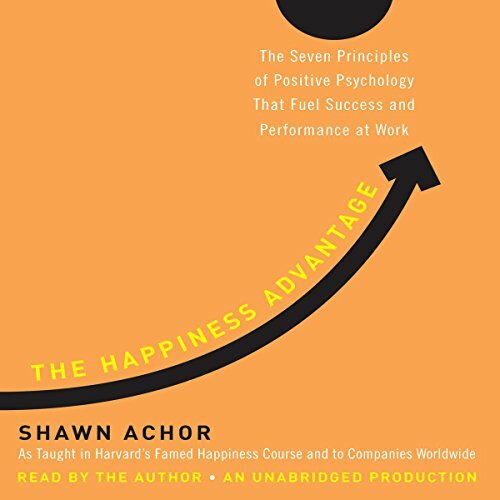 But recent discoveries in the field of positive psychology have shown that this formula is actually backward; happiness fuels success, not the other way around. 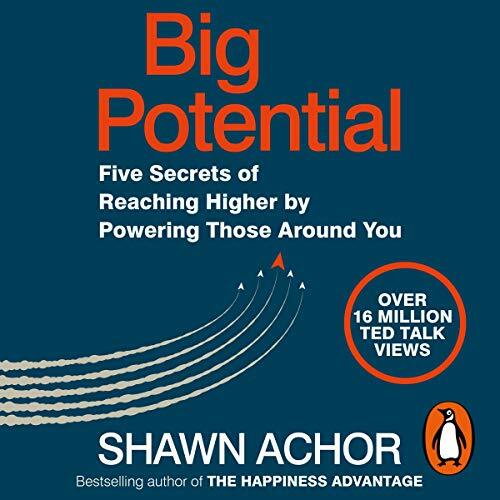 Random House presents the audiobook edition of Big Potential, written and read by Shawn Achor. Forget everything you thought you knew about being your best. It's not about your own skills or talents. Instead, real success in work and life comes from your connections and relationships - the teams you build around you, the friends you make - and getting the best out of them. You hugely amplify your own potential by helping others around you to realise theirs.